It’s a bird? It’s a plane? 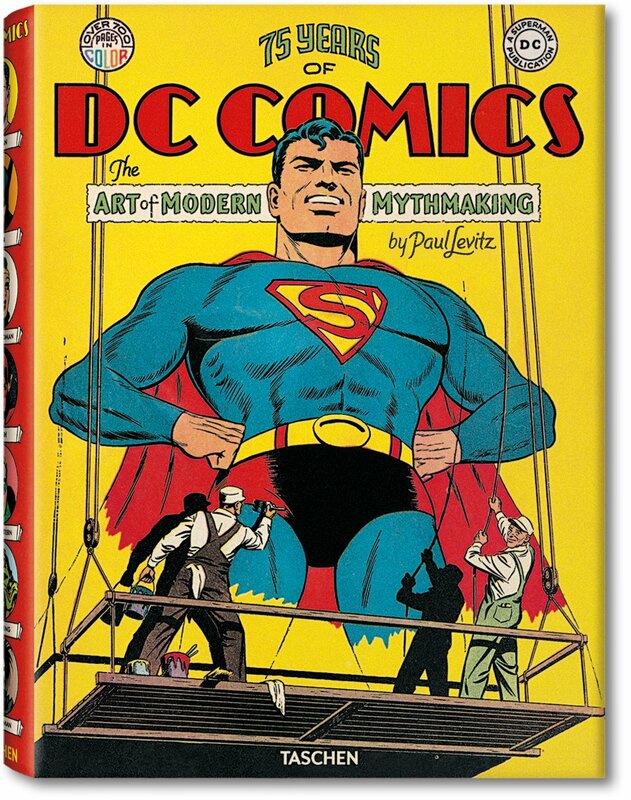 It’s 75 Years of DC Comics! 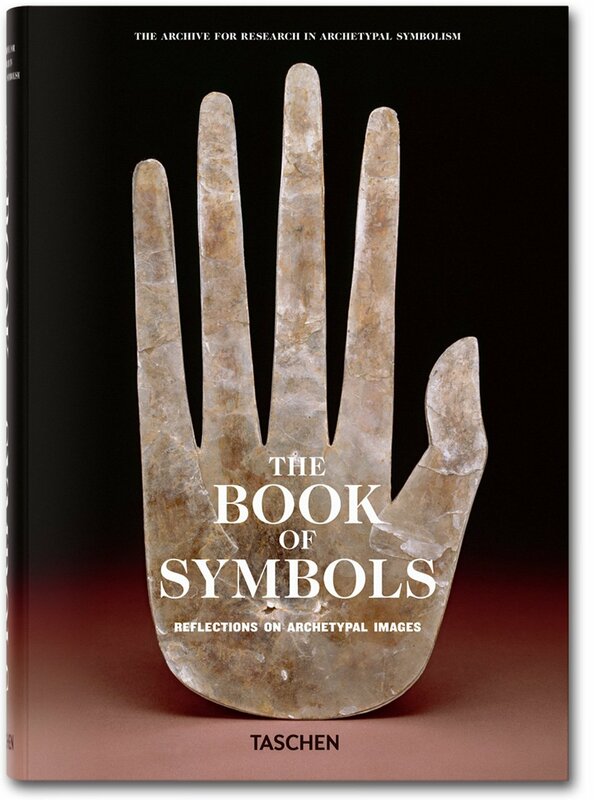 A huge, fun-filled retrospective of Superman’s publisher (1). 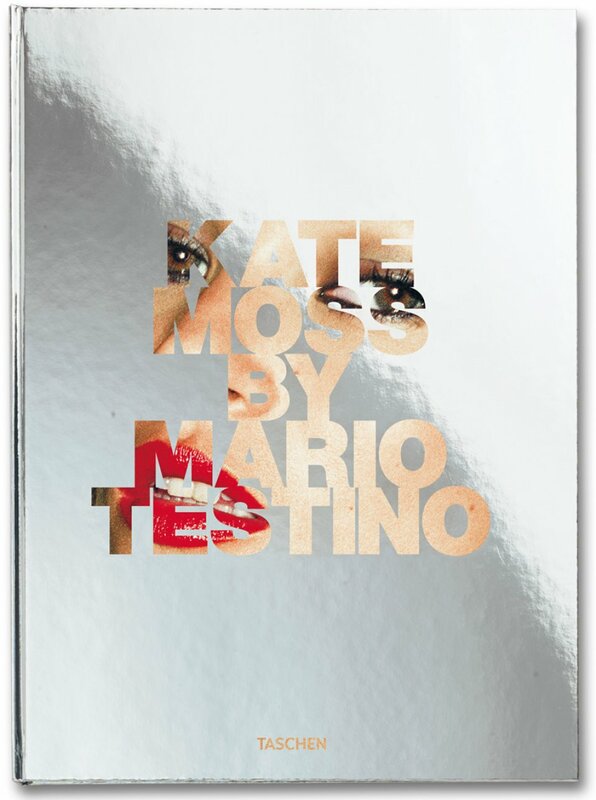 Meanwhile, The Book of Symbols (2) gives meaning to our visual world, and, speaking of visual delights, super Mario Testino shoots Kate Moss (3). 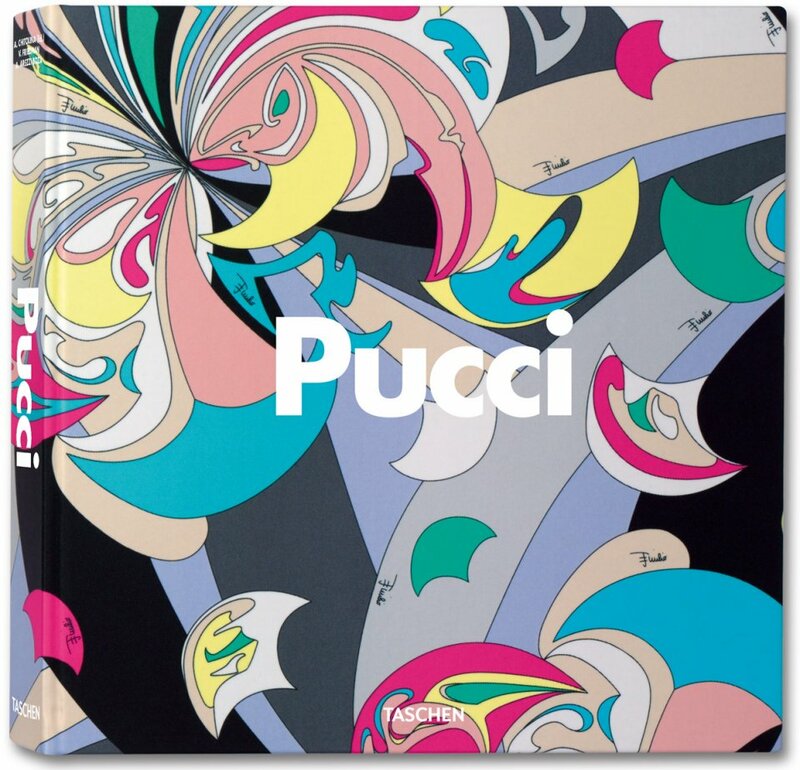 Our celebration of Emilio Pucci, the prince of prints, is a perfect fit (4).